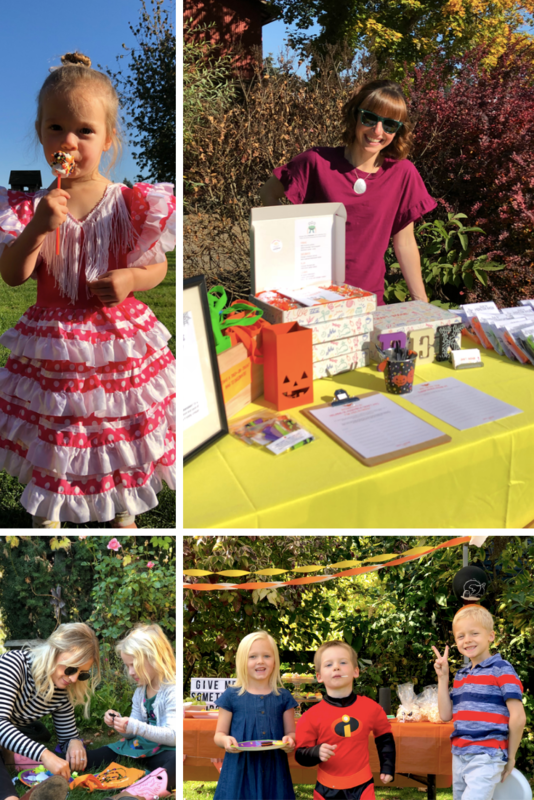 On Saturday, October 20, more than 20 families joined us at Smith Berry Barn for spook-tacular crafts, treats, tunes, and more! Kids designed and decorated their own fabric trick-or-treat bags from a variety of colorful materials. Plus, they got to feed goats, play in a hay maze and straw pyramid, and enjoy festive snacks and refreshments. It was so much fun! 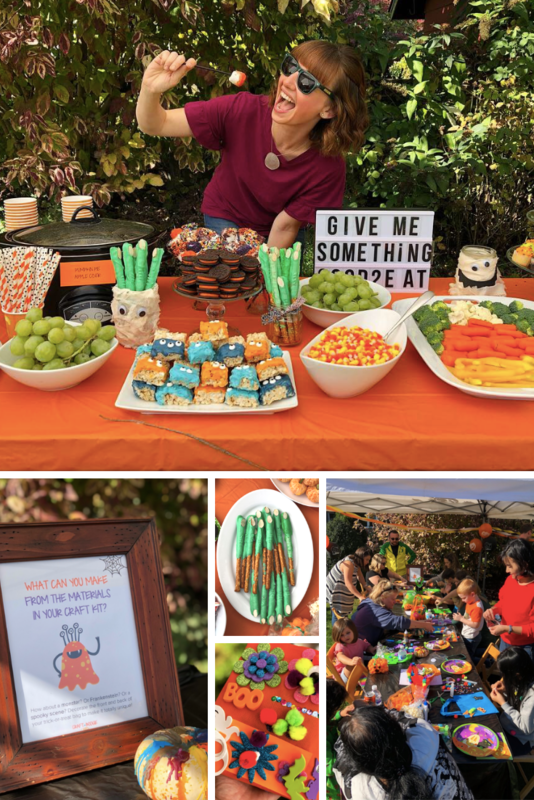 We even raffled off a Halloween craft kit and a 3-month craft kit subscription. 100% of profits were used to make craft kits for local kids in foster care and for patients at Doernbecher Children’s Hospital. Q: What's a mummy's favorite kind of music?